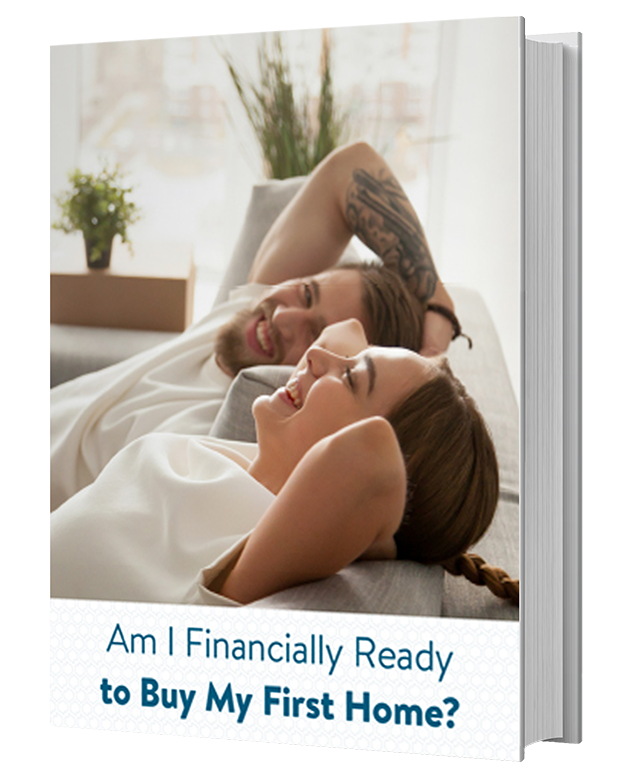 Many young, single, career-focused, and financially savvy adults are realizing that buying a home is the right decision for their personal and financial goals. 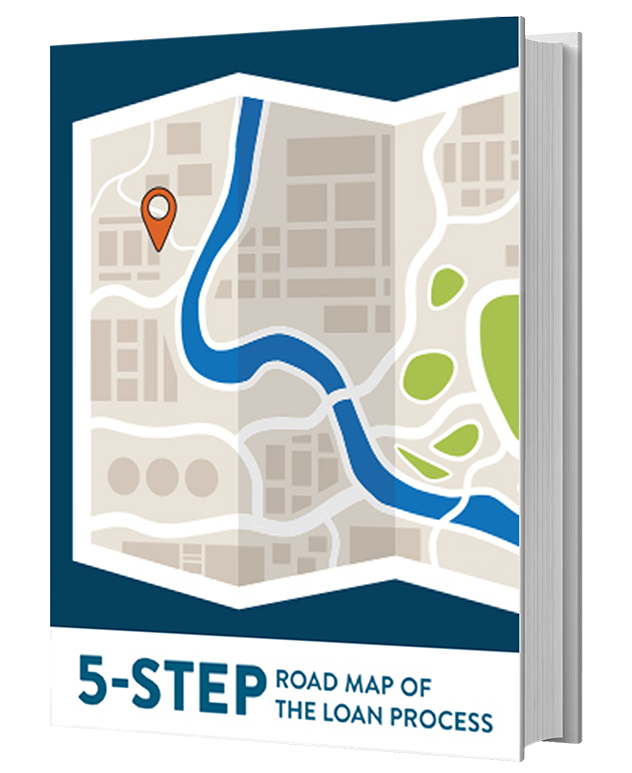 In fact, more than 90% of Americans believe homeownership is the first step on the road to wealth. And the U.S. government agrees. The Department of Housing and Urban Development promotes homeownership to people from all economic backgrounds, because homeownership is an important means of wealth accumulation. 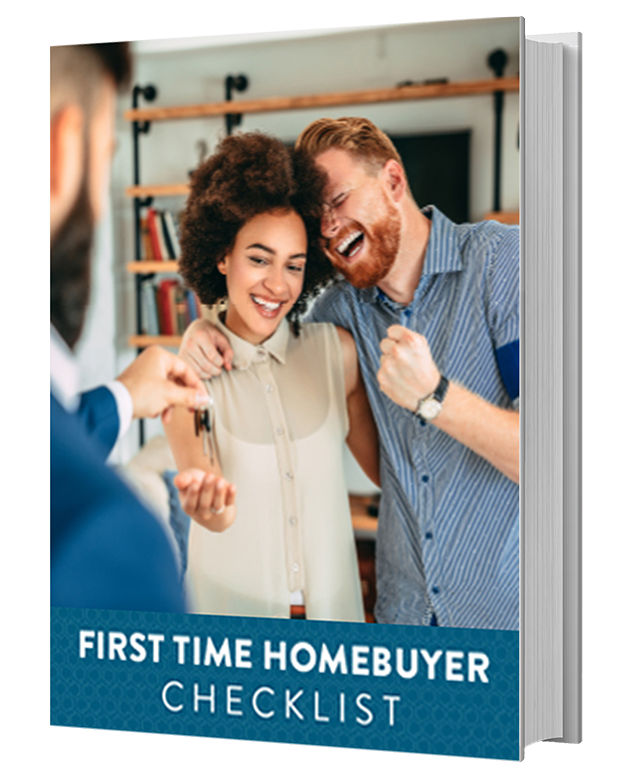 Buying a home is one of the first major investments most people will make. And, like other investments, getting into the game early can bring young buyers even more economic advantages than if they waited until they were older. 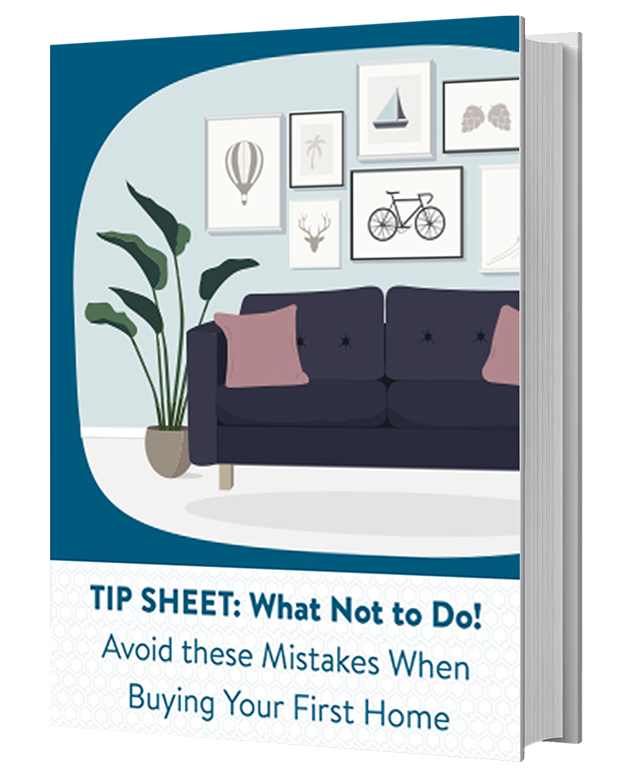 If you are ready to stop wasting money on rent, and start investing in your own financial future, you may be wondering where to start. If you want to know how much mortgage you can afford, a loan advisor with access to a variety of home loan programs is your go to resource. A loan advisor can help you examine the various factors that will determine how much home you can truly afford. Here are some of the factors that you and your loan advisor will look at when determining what loan program meets your needs and what interest rate you qualify for, which will ultimately help you calculate how much home you can afford. Your credit score is one of the factors that a lender will use to measure any risk associated with lending to you. A higher credit score will equate to less possible risk for a lender, and could also mean a more attractive interest rate on your mortgage. A lower credit score is generally equated with a higher risk for a lender, and may mean a higher rate on your mortgage. Your loan advisor will work with you to present the loan programs that you qualify based on your current credit score. Your debt-to-income (DTI) ratio is an important piece of financial information that will help you and your personal loan advisor determine how much you can afford to invest in a home. The ratio takes into account all of your monthly debt (what is found on your credit report), your monthly income and the monthly payment of your new home. To calculate your debt to income ratio: Divide your total monthly obligations by your gross monthly income (before taxes). Ideal DTI: An ideal back ratio is no higher than 43%, but other ratios are often accepted. What if your DTI ratio falls outside of the “ideal” range? Different loan programs will have different qualifying guidelines, and that means a DTI ratio that is higher than the ones mentioned above could still be acceptable depending upon the specific loan program requirements. Your DTI can also change depending on the loan program that you and your personal advisor select. For example, an adjustable rate mortgage (ARM) typically has a lower initial rate than a fixed rate mortgage, but after a defined period of time this rate will adjust to current market conditions. Since ARM rates are typically lower than fixed rate mortgages, you can generally qualify for more of a mortgage. DTI is only one of the factors that go into determining how much home you can afford, and a loan advisor can help you select a loan program that meets your individual financial situation. When you discuss how much home you can afford with your personal loan advisor, they will take into consideration all of your housing costs. This includes your monthly mortgage payment, plus property taxes, homeowner’s insurance, and other fees such as closing costs. 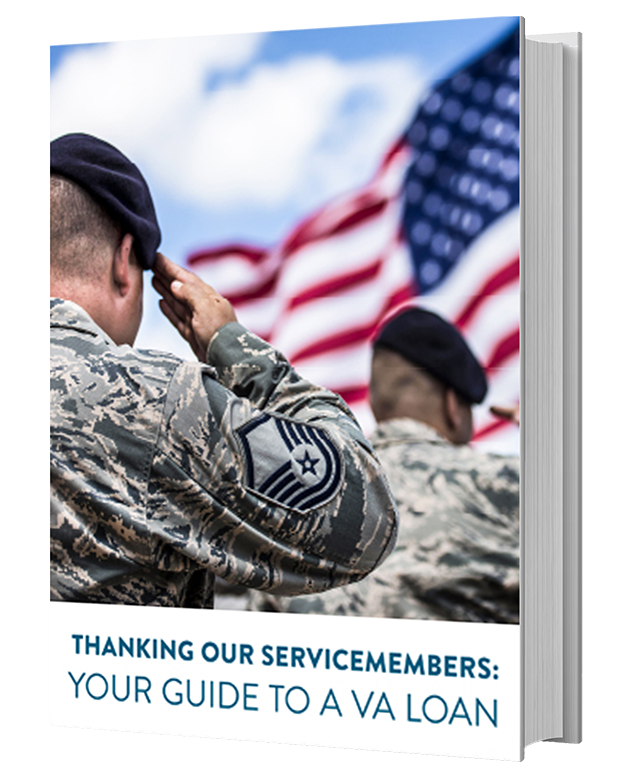 Since these figures will vary depending on the loan program and interest rate you qualify for, your advisor is a great resource for reliable information. If you aren’t ready to sit down with an advisor just yet, a mortgage loan calculator can be a useful utility to help you get a general idea of how much you can afford. You may be wondering what the upfront costs are when you invest in a home purchase, and how much you need to save for a down payment and closing costs. A typical down payment can vary widely based on the purchase price of a home. Generally, lenders will require you to carry mortgage insurance (also known as private mortgage insurance or PMI) if you pay less than 20% for your down payment. Mortgage insurance protects the lender in the event a borrower defaults on the loan, and can be issued by a government or private entity. If you have a down payment less than 20% and are required to carry mortgage insurance, you will generally pay a fee as part of your closing costs, as well as a monthly insurance premium. Not every home purchase requires a down payment. 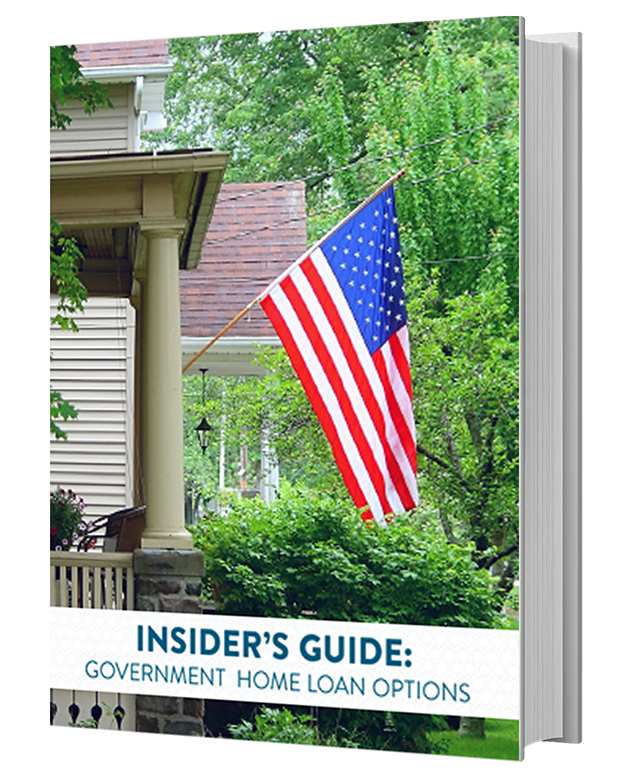 There are loan programs that offer no down or low-down payment options. American Pacific Mortgage offers a specialty loan programs to help borrowers in many different situations. Your loan advisor can give you the details on these, and other, no down or low-down payment options. Most buyers can expect to pay around 2% to 5% of the total cost of the home in closing costs. 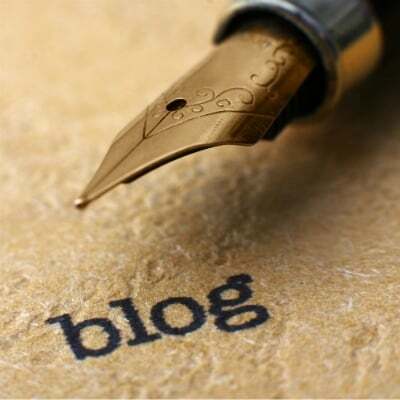 When you go through the loan process, your lender will provide you with a Lending Estimate (LE) of your loan costs. Your final closing costs will be outlined to you in a Closing Disclosure (CD) that is sent to you once you have received final loan approval from the Lender. Determining how much mortgage you can afford is the very first step towards investing in a home purchase. If you want to get the most accurate information, a knowledgeable loan advisor is a good resource to answer this question. 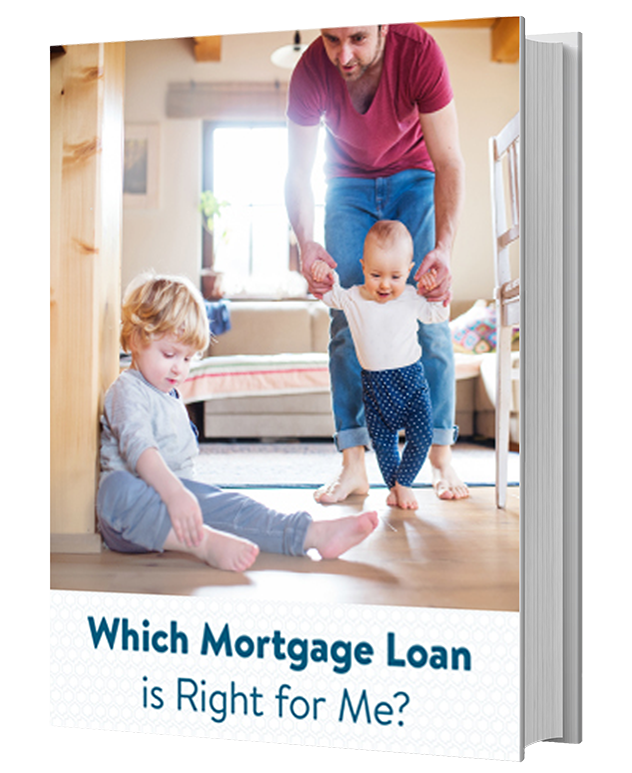 With so many different loan programs available to you, the program and rate you qualify for will tell you exactly how much mortgage you can afford.